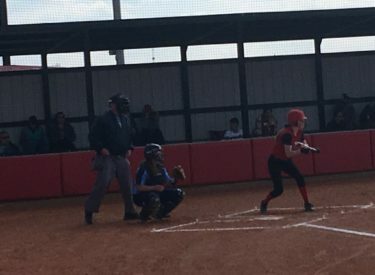 The Liberal softball team won their home opening games Tuesday afternoon. LHS is 4-0 after defeating the Scott City Beavers 8-5 and 14-2 at the National Beef Family Sports Complex. 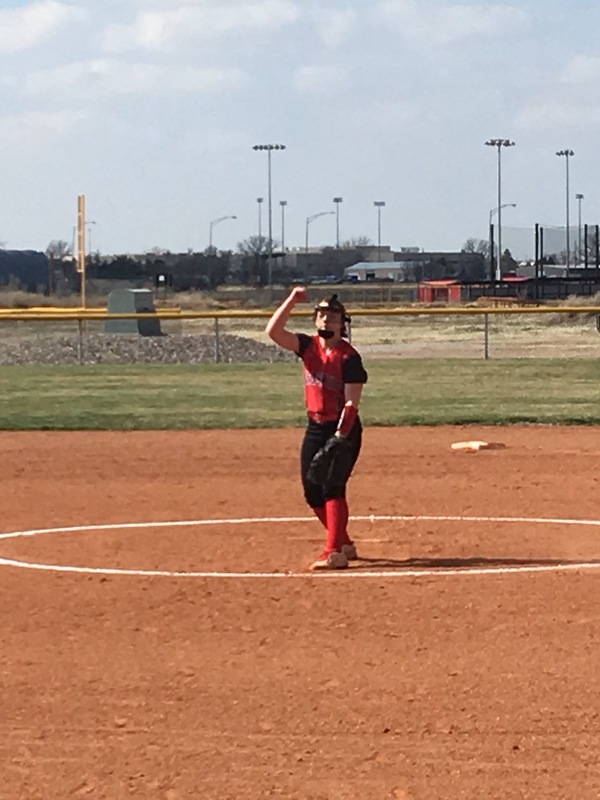 In game one, Kaeleah Chaloupek pitched LHS to the win going all seven innings with nine strikeouts. Both teams scored in the first. LHS took a 2-1 lead with a run in the second. Scott scored two in the third to lead 3-2 but LHS tallied two in the bottom of the inning to take a 4-3 lead. Liberal added a run in the fourth to lead 5-3. The Beaver crept closer with a run in the sixth to make it 5-4 but the Redskins scored three in the bottom of the sixth to lead 8-4. Liberal won the game despite Scott City out-hitting Liberal 10-6. But Scott City made eight errors while LHS played flawless defensive softball and did not commit an error. In game two, Liberal won 14-2 in a run rule which went only five innings. Millie McClure got it done in the circle with a complete game win while allowing just four hits. Reagan Watt had three hits in the win. McClure added two hits. Lacie Lanning drove home three runs. MiKayla Zapien and Mimi Gomez drove home two runs a piece. LHS scored five in each of the first two innings to grab the early lead and finished the game early with three in the fourth. Liberal is 4-0 and plays April 5 at Great Bend.